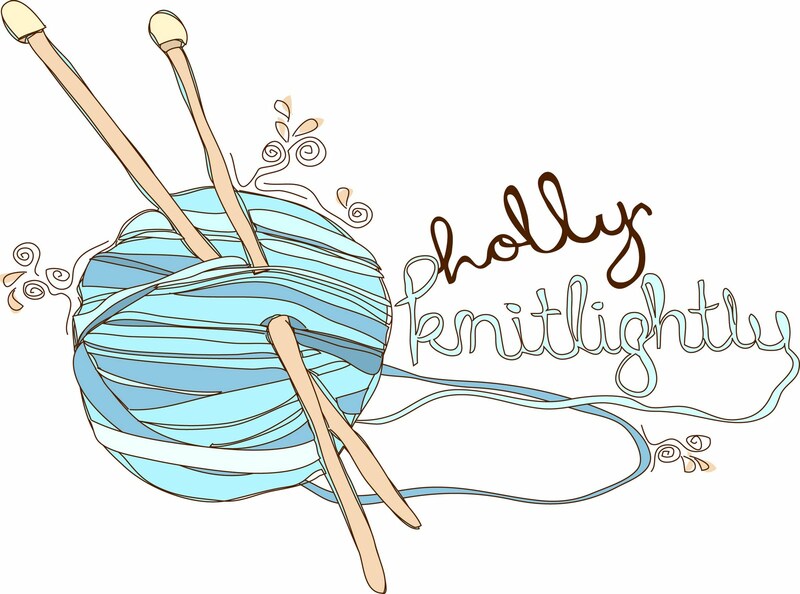 Holly Knitlightly: Brought to you by the Girl Who Stole the Eiffel Tower! Brought to you by the Girl Who Stole the Eiffel Tower! Hi, everyone! I'm Casee Marie from The Girl Who Stole the Eiffel Tower and I'm so delighted to have the opportunity to contribute a little something to Holly's blog this week. I wasn't sure at first what sort of post I'd write for you all; when it comes to arts, crafts and baking I haven’t much to share. Except for Popcorn Day and Pancake Day, I was quite active with those! 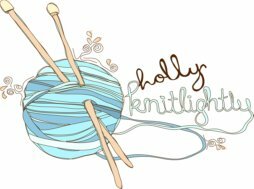 But really, when I started to think about the elements of Holly's blog that I most enjoy I started to think about Holly as a blogger and as an artist. I realized then that she reminds me quite a bit of a lady hero of mine, the lovely Sophie Dahl. The similarities between them are quite obvious: they're both artistically-inclined with massive amounts of creative energy, they both have sunny personalities that can be felt through their words and they both exude a delightful sort of joie de vivre that has a lasting effect on their reader. What's not to love? The granddaughter of children's book author Roald Dahl, Sophie has played the roles of model, novelist, cook, and television host in the past and last week she added one more title to her list of accomplishments: she's a momma! Her career as a writer is what I admire the most; she's published a charming "grown-up fairytale" novella (The Man with the Dancing Eyes) complete with illustrations by her friend Annie Morris, a full-length novel (Playing with Grown-Ups) and most recently the non-fiction Miss Dahl's Voluptuous Delights. 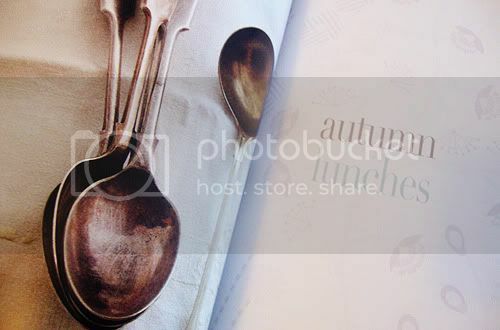 Part cookbook, part memoir, this book showcases both Sophie's whimsical writing talent as well as her natural inclination for the homey comforts of seasonal recipes. 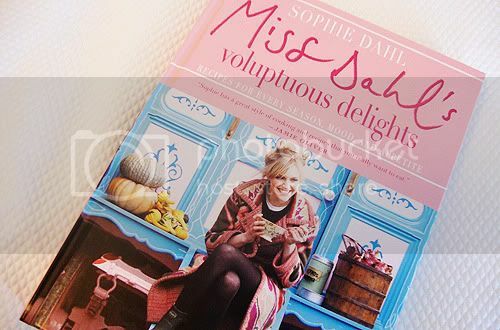 Being an ardent fan of Sophie and having previously adored her cookery show The Delicious Miss Dahl (not particularly popular in the UK to my understanding, but it was a breath of fresh air compared to most foodie shows we have here in the States!) I knew I wanted to add Miss Dahl's Voluptuous Delights to my collection. Knowing me so well, my parents gave it to me for Christmas and it's everything I had hoped it would be, with all the charm and comfort of her show packed into a hefty hardback book. 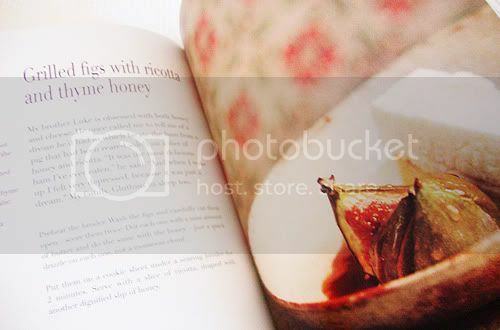 She sorts her recipes by season and sprinkles the pages with beautifully-written anecdotes, making the book feel less like a mass-produced celebrity cookbook and more like an intimate chat with a dear friend. I thought I'd share with you all one of the recipes that most intrigues me: Sophie's grilled figs with ricotta and thyme honey. Figs and thyme honey aren't typical ingredients for me - in fact, I don't think I've ever had a fig in my life. So it all seemed rather exciting and adventurous. If you give it a go I'd love to know how it turns out for you. Preheat the broiler. Wash the figs and carefully cut them open - score them twice. Dot each one with a mini amount of butter and do the same with the honey – just a quick drizzle on each one not a monsoon cloud. Put them on a cookie sheet under a searing broiler for 2 minutes. Serve with a slice of ricotta, draped with another dignified slip of honey. Thanks for reading! I hope you’ve all enjoyed my ramblings on lovely Sophie, and thanks again to Holly for inviting me to share a post! Hhmm, this may be a great recipe to try friendly entertaining. I love figs, the ricotta will be a first with it for me.. .
ohh yum! that recipe sounds amazing!! I didn't know she was Roald Dahls grand daughter! My husband and I love her show!